Now located in the Tower Health & Wellness Center. 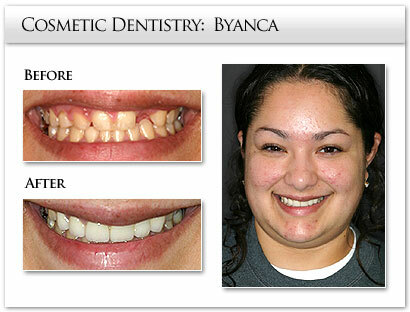 A smile can be dulled by stained, chipped, cracked or misaligned teeth, but porcelain veneers can quickly and painlessly restore your smile’s natural beauty. 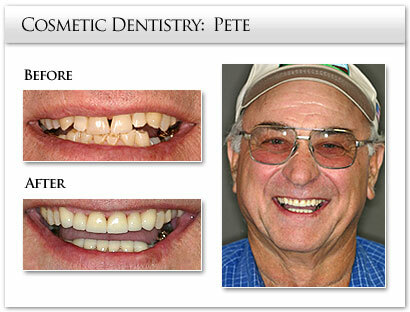 Pete came to us having pain in his upper right cuspid tooth. 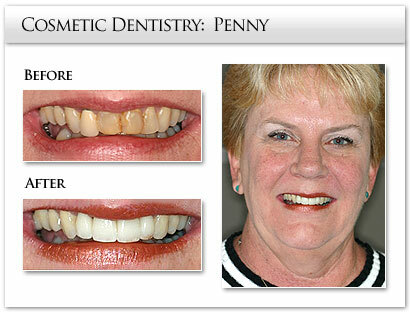 The enamel had completely worn away down to the pulp (nerve of the tooth). His other front teeth were also worn close to the pulp. He had tried to repair the chipping at another office with bonding, but the results were temporary at best. His teeth felt very rough. 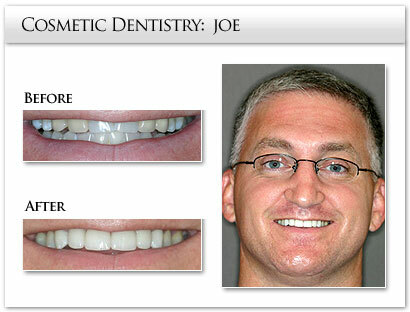 He wanted to restore his teeth back to their original form and function, be comfortable, have it last, and not interfere with his busy schedule. 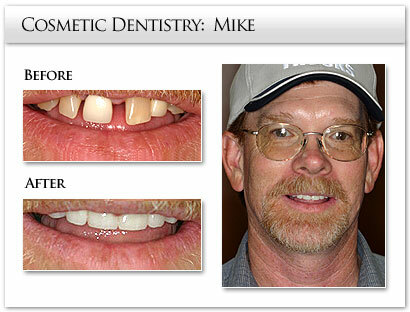 His deep overbite and short lower incisors presented with a bit of a challenge, but the results are fantastic. After the original emergency appointment, work was completed after 3 comfortable visits. Endodontic treatment was rendered where necessary, and all-porcelain crowns and veneers were made for the upper and lower front teeth. A more pleasing tooth length and bite was established, and minor laser gum sculpting was accomplished on the lower front teeth. As you can imagine, Pete is very pleased and comfortable with the final result. "I love my smile! 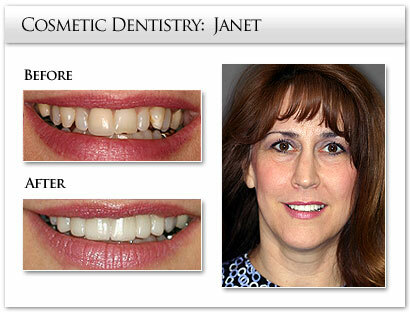 Dr. Thiele and his wonderful staff have given me a reason to smile a lot more often. I no longer cover my mouth to hide my teeth. I show them off! Everyone there made my visits so nice and enjoyable." "For many years I wished I looked different. You see, I have lived my whole life with an imperfect smile. I've always hesitated to show a happier side of myself due to my smile. Even after years of orthodontic history, they could not offer me what Dr. Thiele offered me in a matter of weeks with the help of technology and Dr. Thiele's genius outlook. I now have a smile I always wished for and that extra push I needed not only to feel good on the inside, but to feel good on the outside as well. 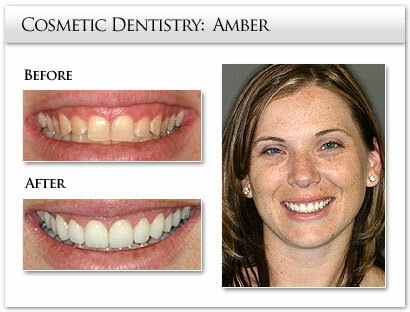 Do not hesitate to give yourself the gift of a perfect smile. It could light up your life in more ways than one."